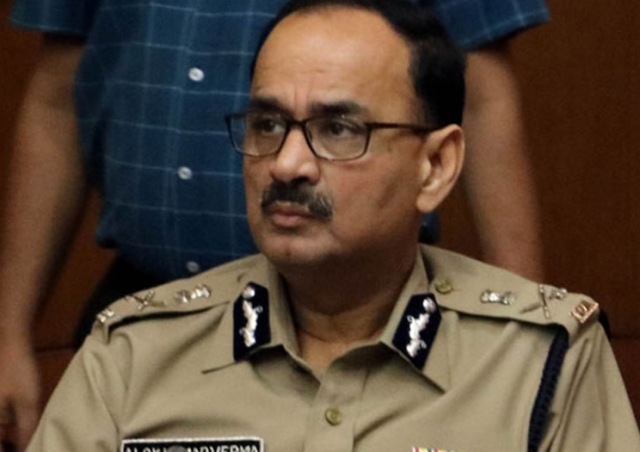 New Delhi: Reacting for the first time after getting ousted as the Central Bureau of Investigation (CBI) director by the Selection Committee, Alok Verma on Friday said he was transferred on the basis of unsubstantial and frivolous allegations, media reports said. “It is sad that on the basis of false, unsubstantiated and frivolous allegations made by only one person, who was inimical to me, I have been transferred to another post pursuant to the orders of the committee which was assigned the task of deciding my future course of action as Director CBI. I have stood up for the integrity of the institution, and if asked, will do it again in order to uphold the rule of law,” Verma told The Indian Express. “The CBI being a prime investigating agency dealing in corruption in high public places is an institution whose independence should be preserved and protected. It must function without external influences. I have tried to uphold the integrity of the institution while attempts were being made to destroy it. The same can be seen from the orders of the central government and the CVC dated October 23, 2018 which were without jurisdiction and were set aside,” he was quoted as saying by The Indian Express. Media reports said the committee was of the view that Verma, who was removed by the Centre but reinstated as the CBI chief by the Supreme Court, had “not acted with the integrity expected of him”. Prime Minister Narendra Modi and Justice AK Sikri, who was representing Gogoi, agreed for the removal of Verma while the committee’s other member Mallikarjun Kharge was against the move. Kharge reportedly was against the idea of removal of Verma without offering him a chance to present his verdict.